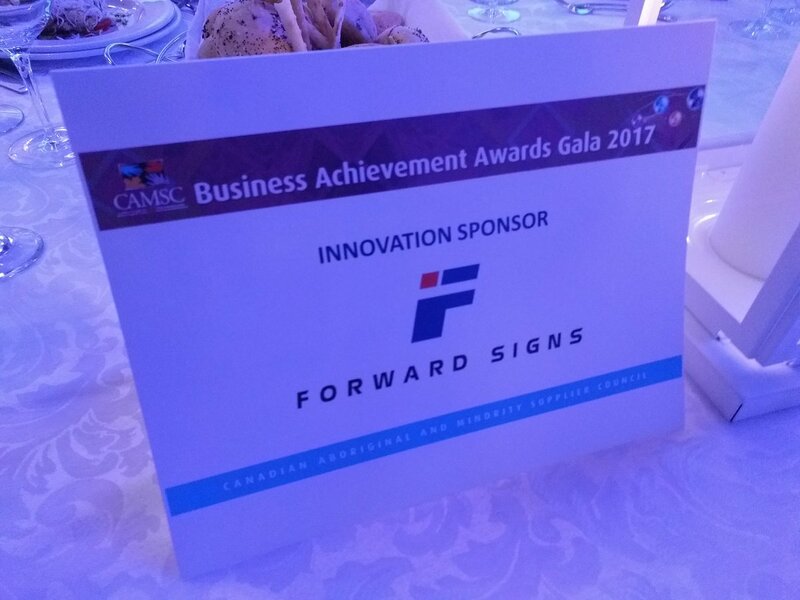 We are Forward Signs. 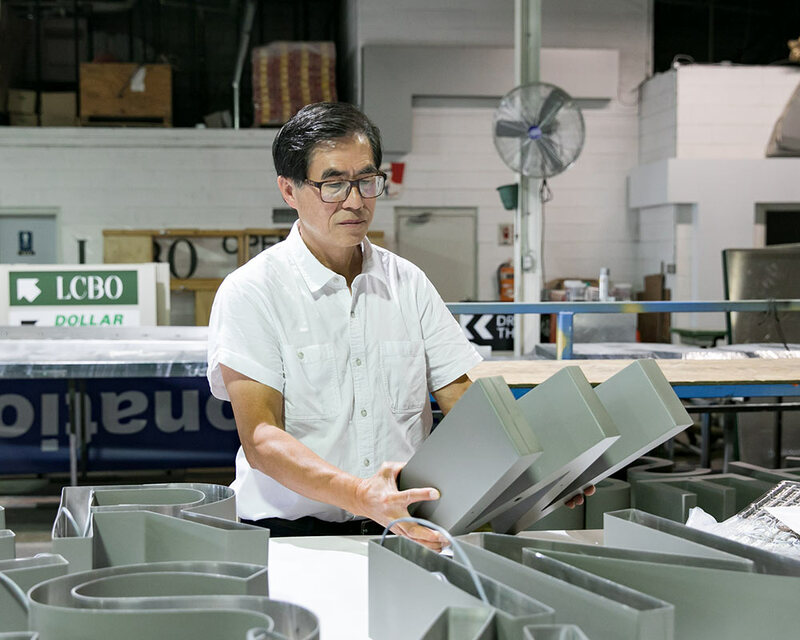 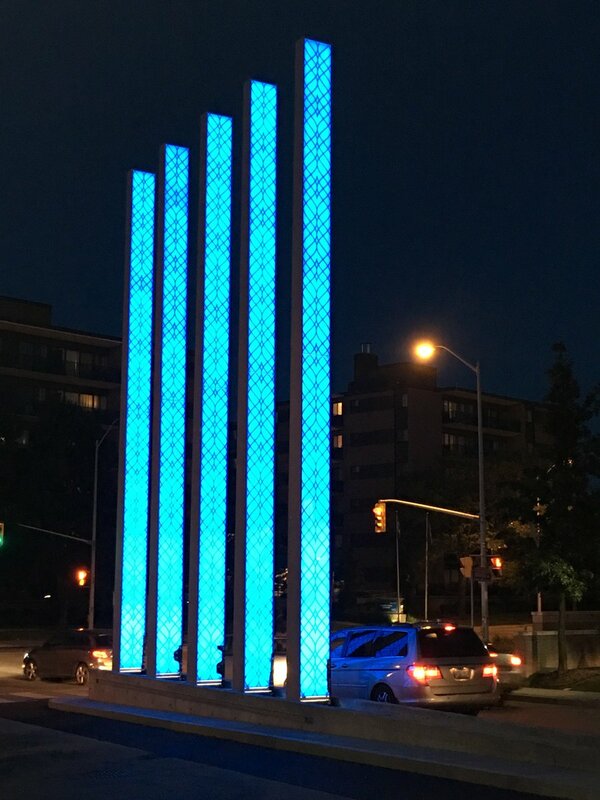 Toronto's premier sign company since 1986. 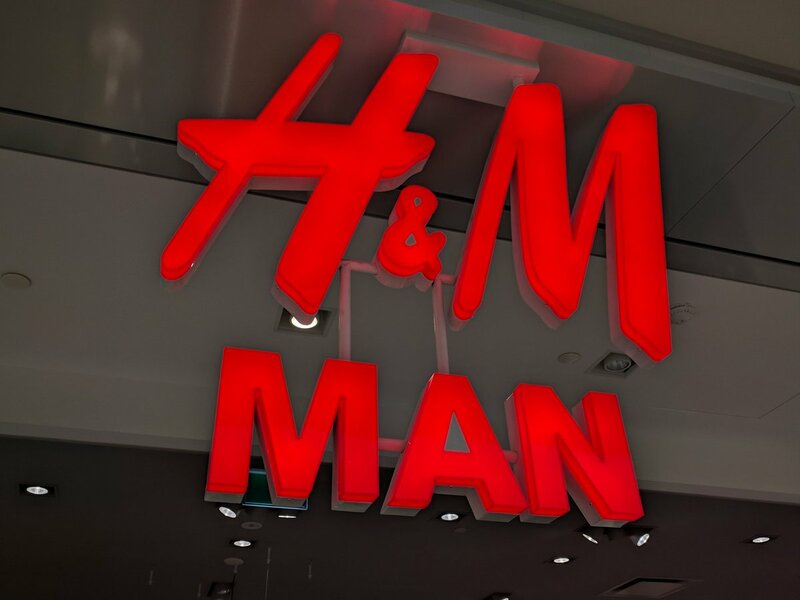 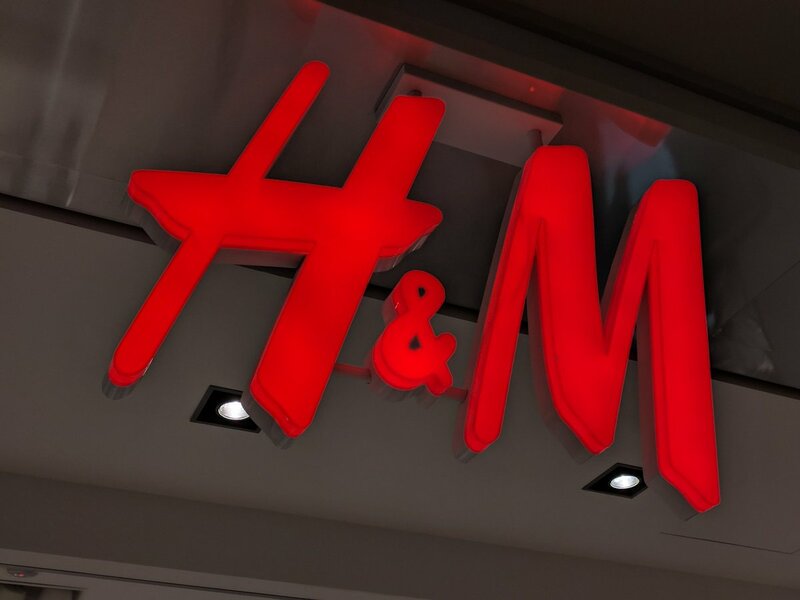 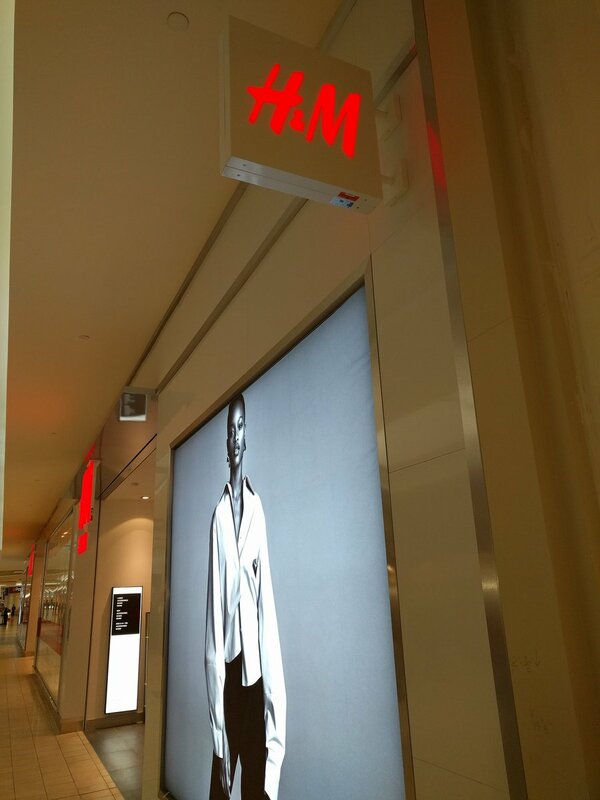 H&M Grand Reopening at Dufferin Mall. 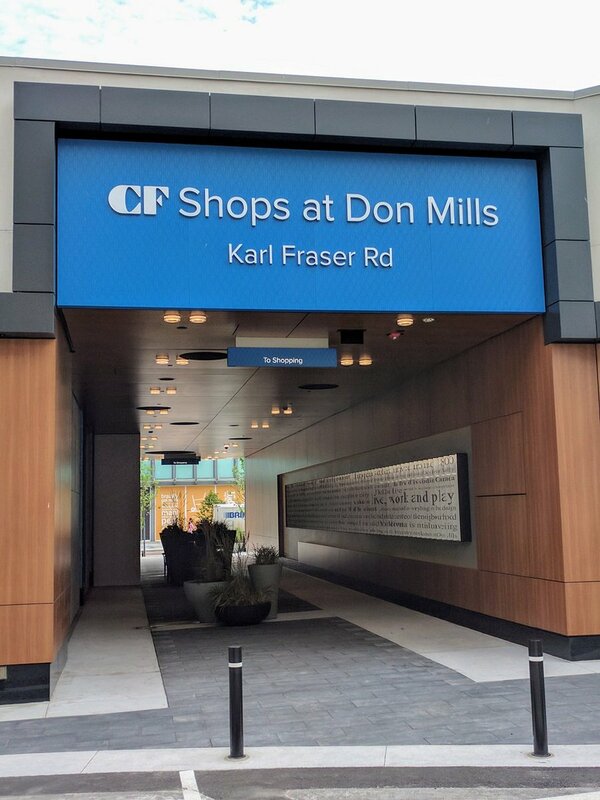 Look forward to more working on more locations down the road. 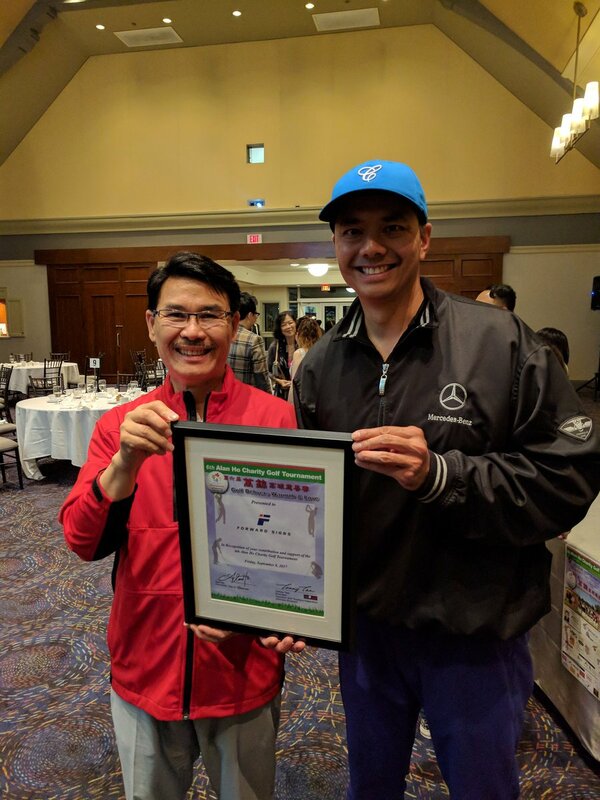 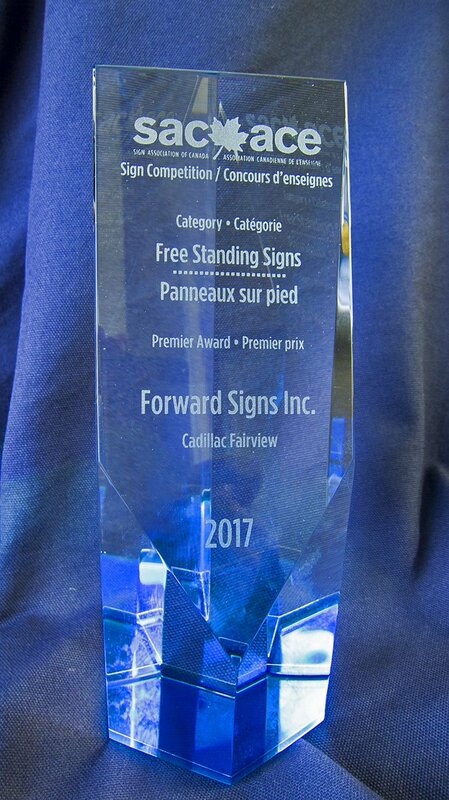 Forward Signs is proud to once again be the sign sponsor of Markham Councillor Alan Ho's Annual Golf Tournament. 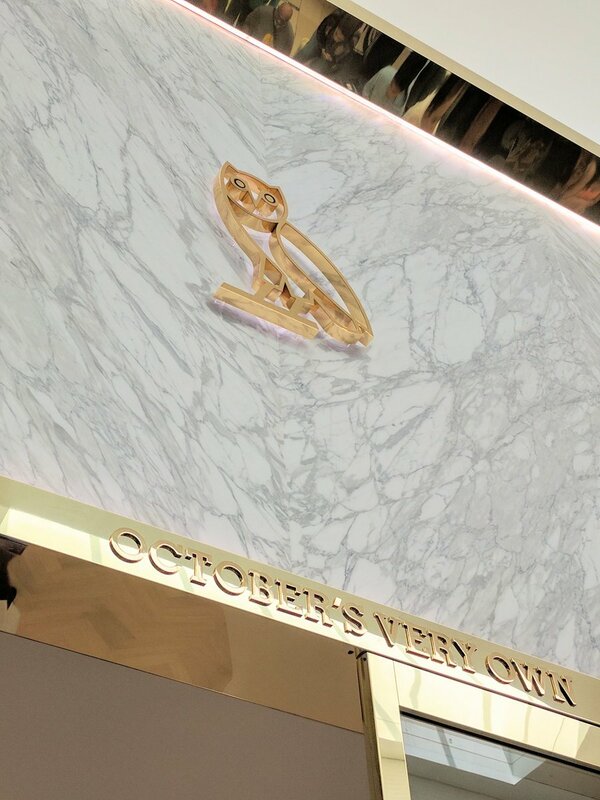 Proud to have been a part of the OVO store at Yorkdale. 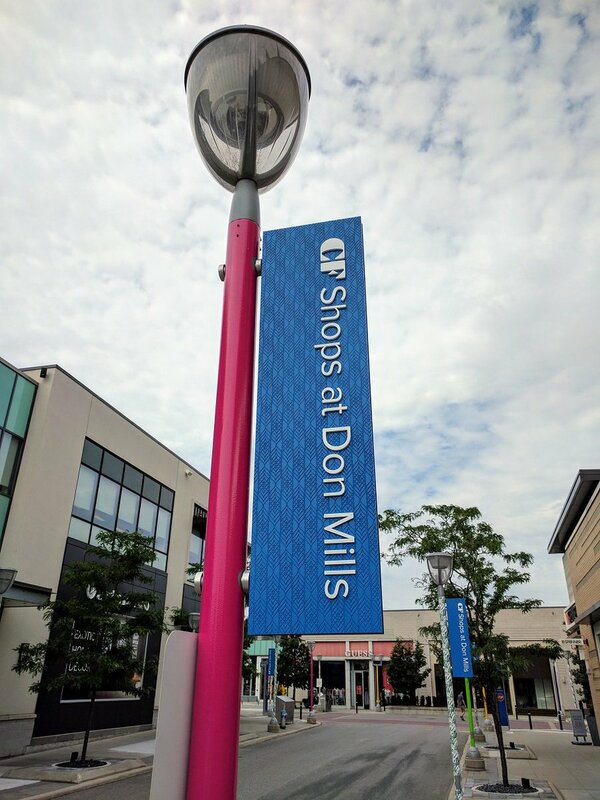 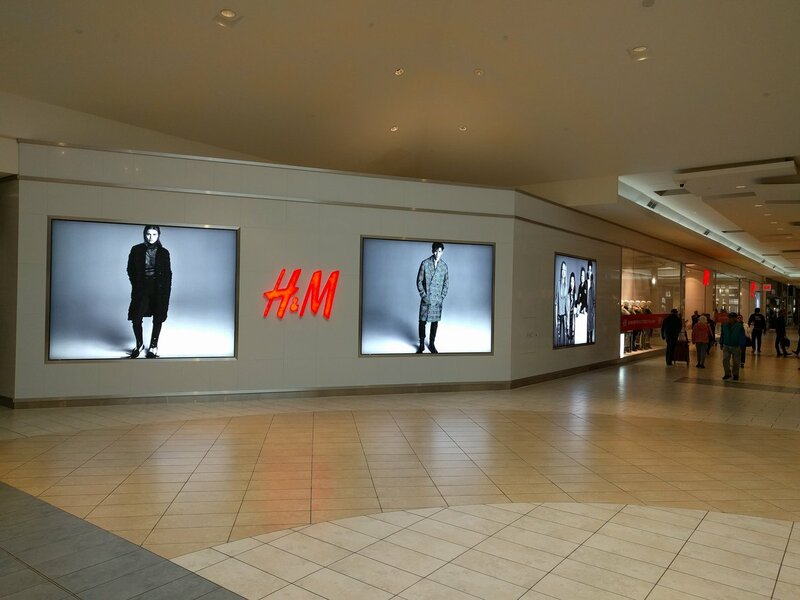 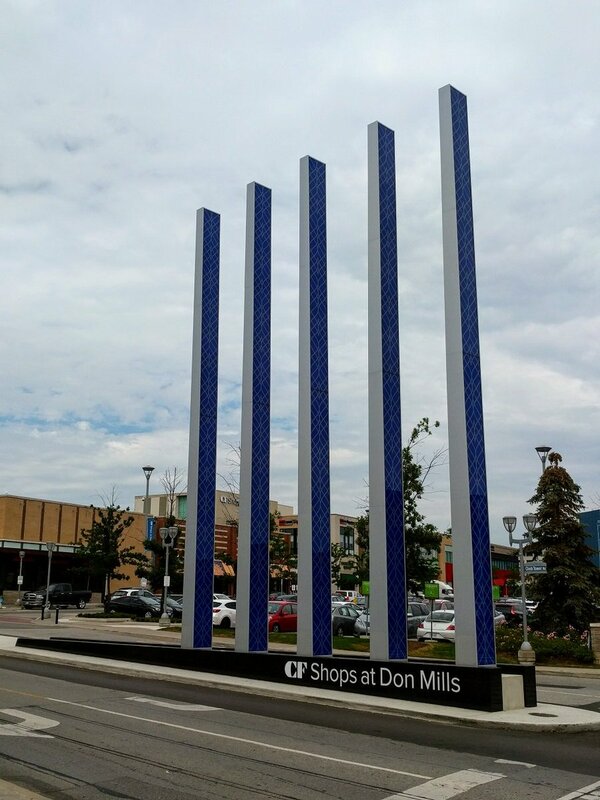 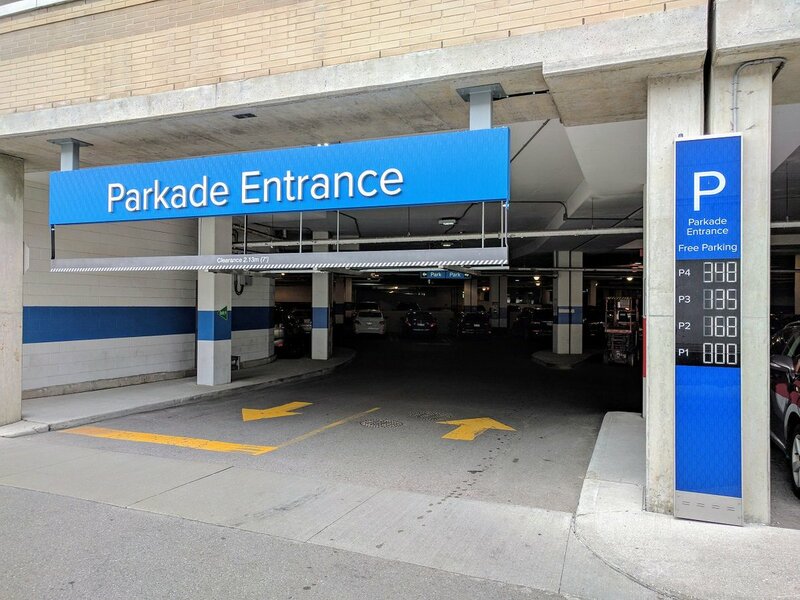 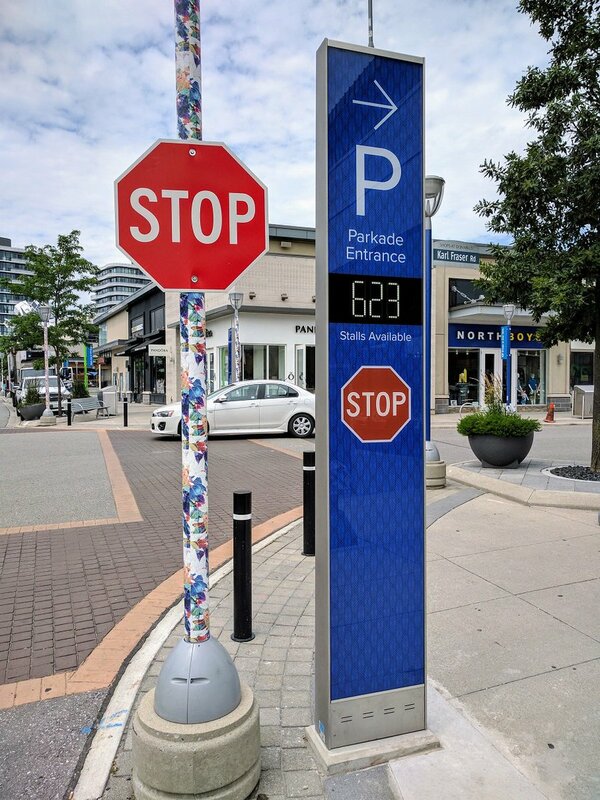 The weather is going to be great this weekend, perfect weekend to checkout the signs that we put up at Shops at Don Mills.